Summer skies and summer air provide the perfect opportunities for one thing: Road Trips! 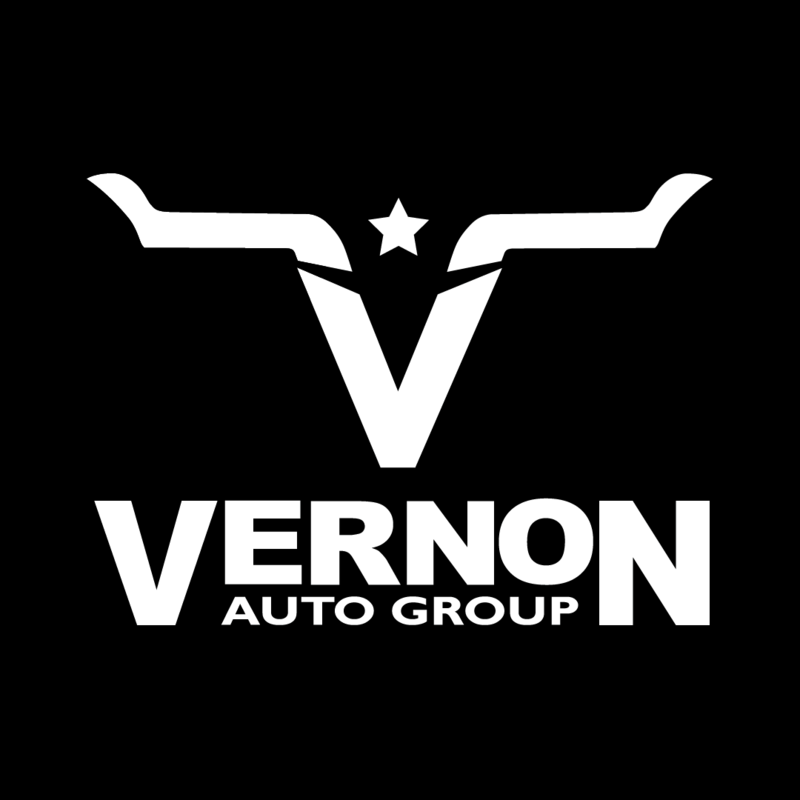 Our section of this great country between Amarillo and Oklahoma City has plenty of opportunities for road trips, and Myscenicdrives.com makes a note of three relatively close to our Vernon Dealership. The first is called the Canyon Sweep which runs from the Palo Duro State Park to the Caprock Canyons State Park & Trailway, the second rolls through the Quartz Mountain State Park in Oklahoma, and the third road trip meanders through the Wichita Mountains of Oklahoma. The 2017 Ford Edge is the perfect vehicle for the job. It seats you and up to four of your adventure buddies comfortably with plenty of cargo space left over to spare. It’s powered by a 2.0-liter I4 engine with an available all-wheel-drive system and carries you in an interior that’s decked in available leather-upholstered seats and a SYNC®-backed infotainment system with a 4.2-inch LCD touchscreen, wireless phone connectivity, and a six-speaker sound system. So, not only is the capability taken care of, but you also have access to the navigation and road-trip playlists you need. Granted those three road trips would be amazing to experience period, but there’s something about the Ford Edge that makes those experiences that much better. For more information about the 2017 Ford Edge, please feel free to contact us directly here on our website.